The housing market is setting record lows for the past 35 years. Every month is a new bench mark for the worst sale totals in 35 years. 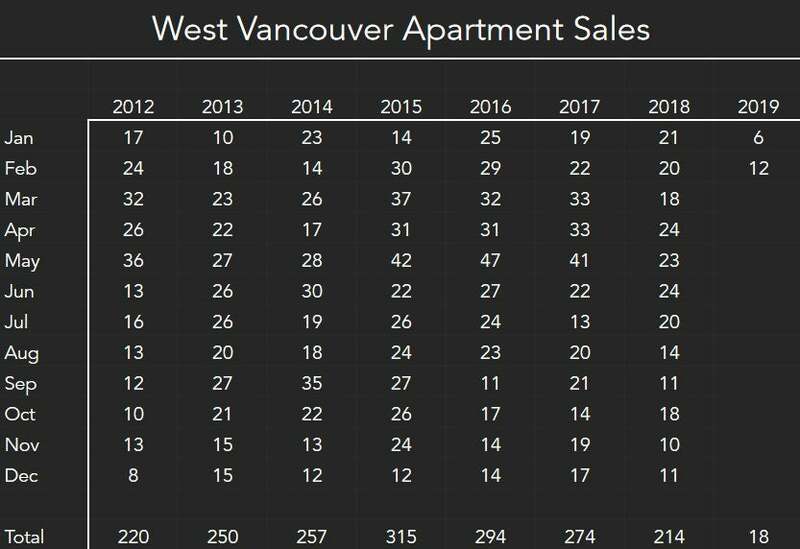 As of Sept 10 we have had 220 homes sales for 2018. I project we will have less than 300 sales. My charts go back to 1984, the worst year on record is 456. We are miles behind that number. The average homes sold per year since 1984 is 755 per year. As for the cond... read more.